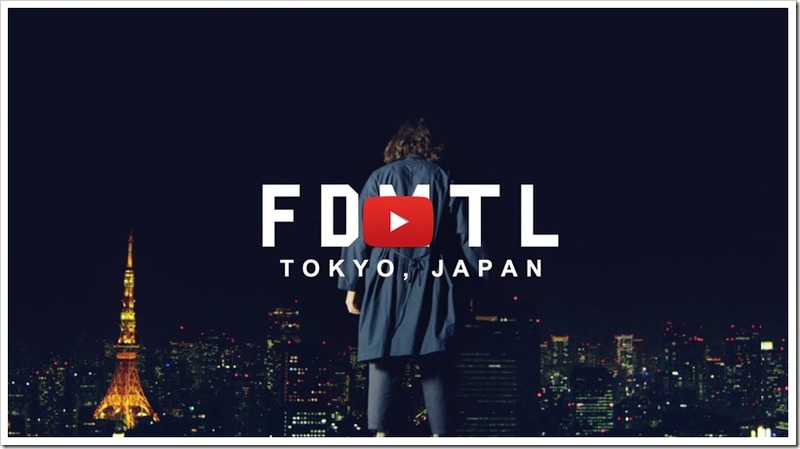 Japanese label FDMTL (Fundamental Agreement Luxury) recently unveiled its lookbook for their new Spring / Summer 2017 collection. 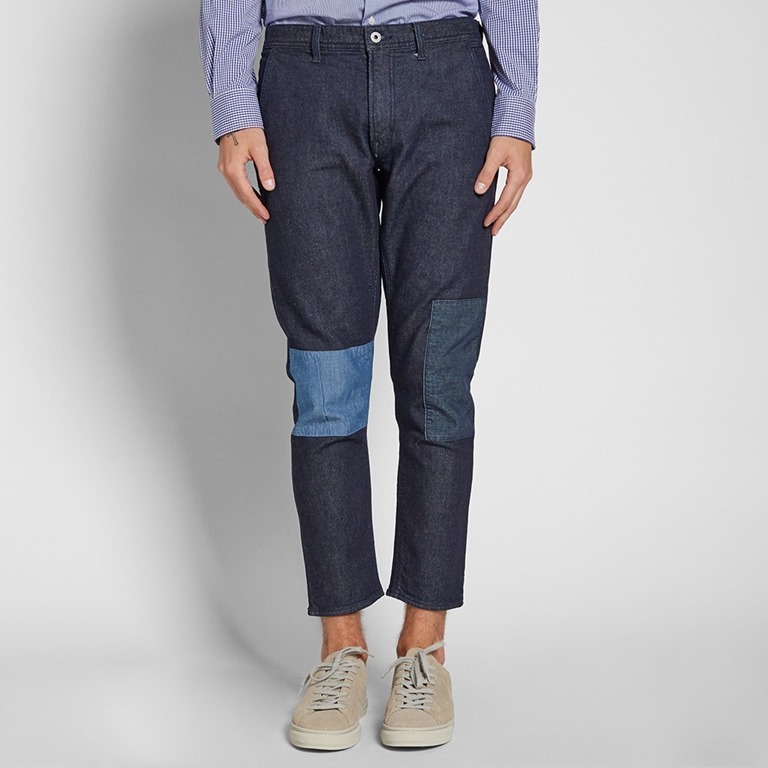 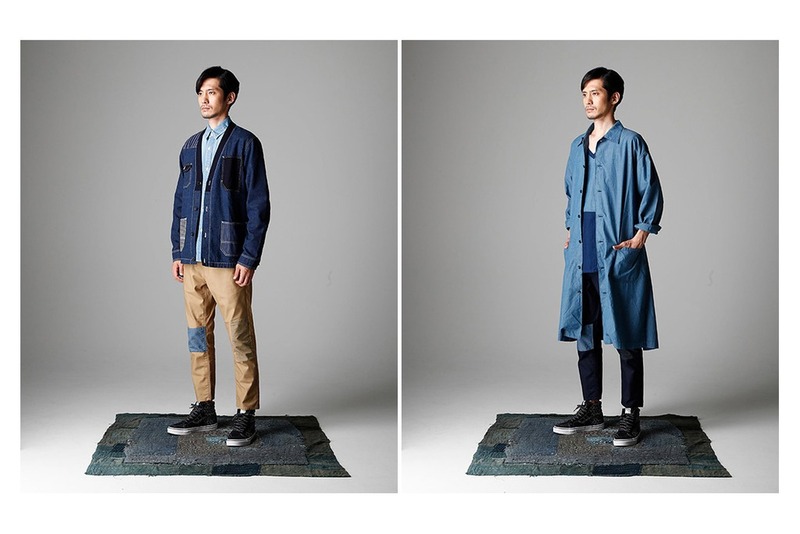 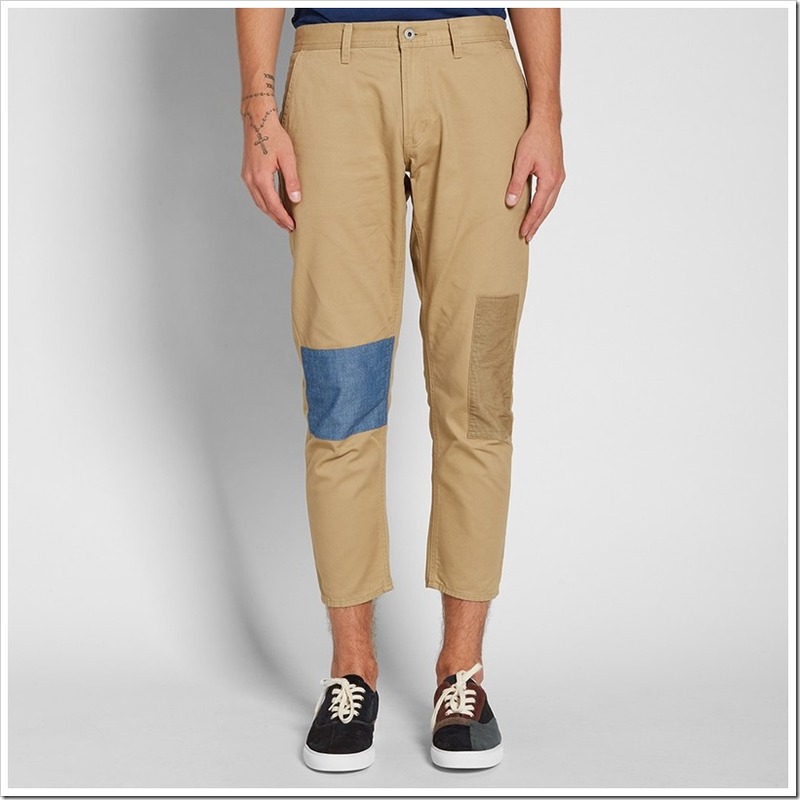 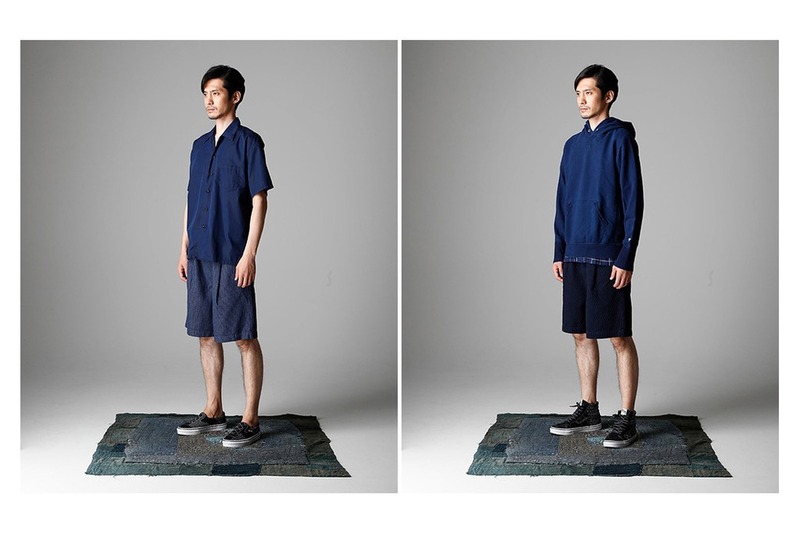 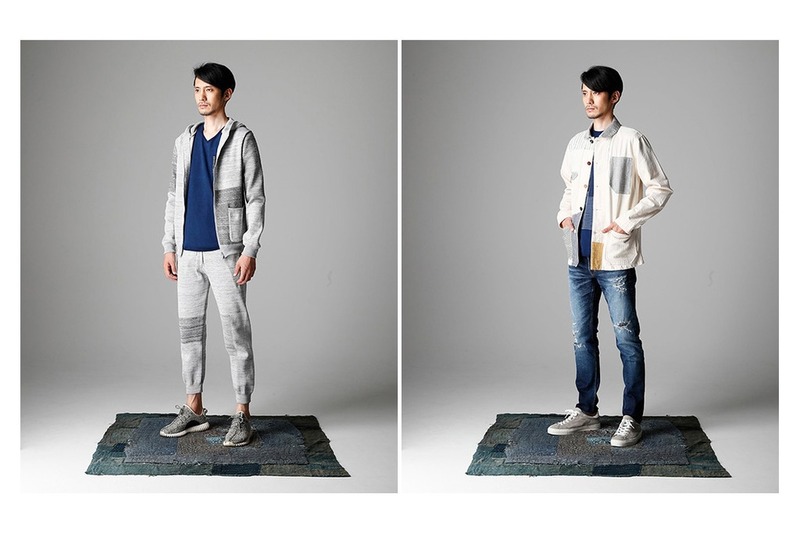 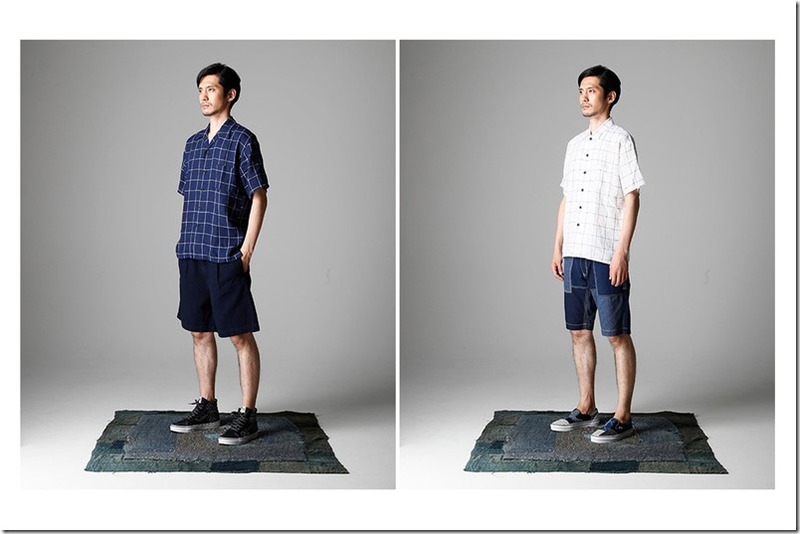 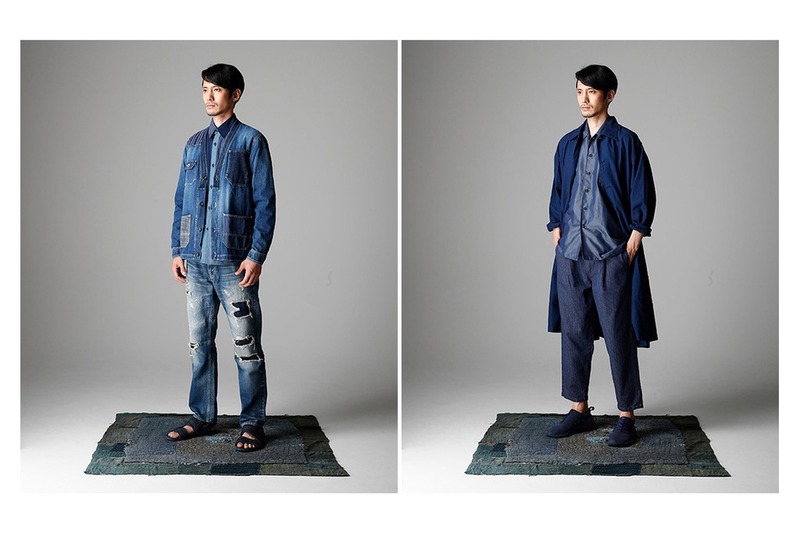 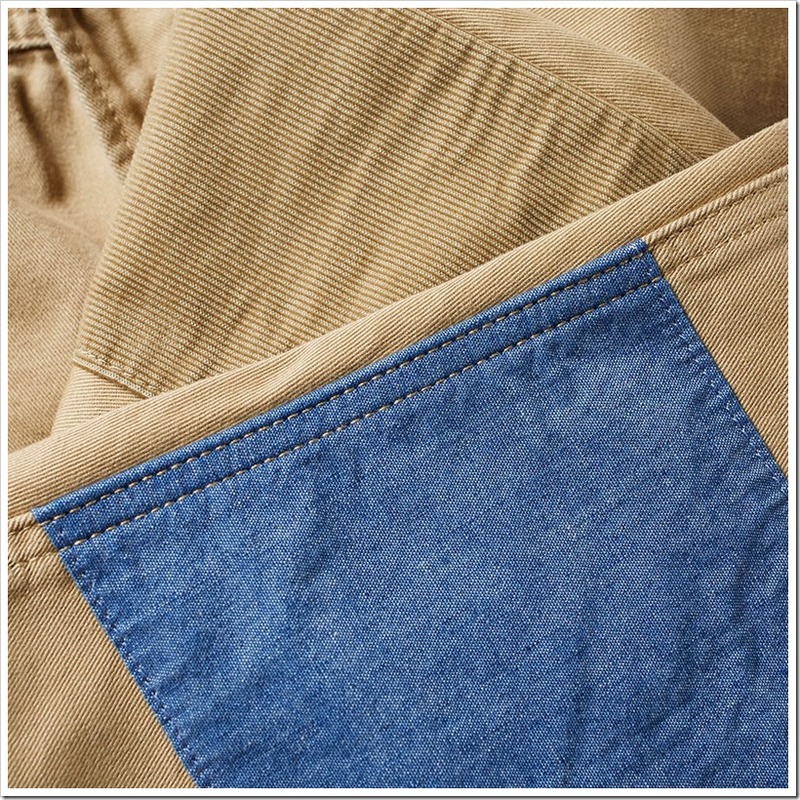 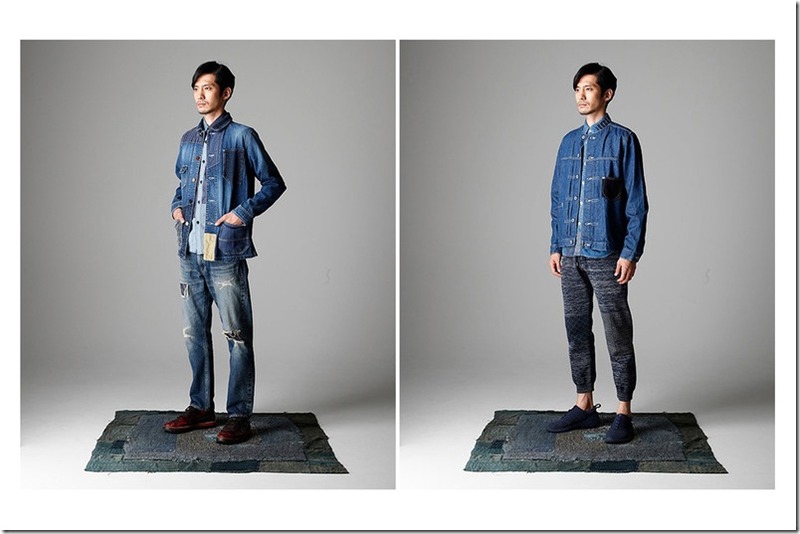 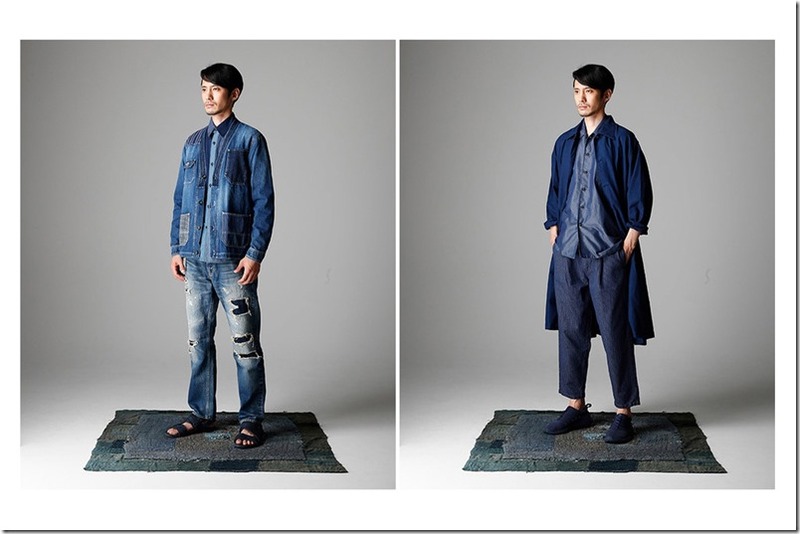 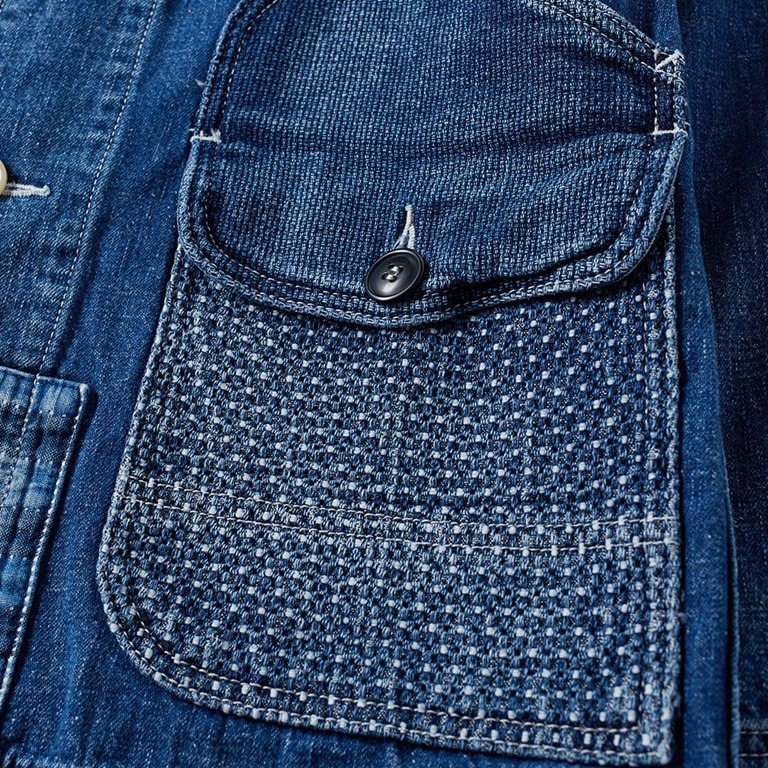 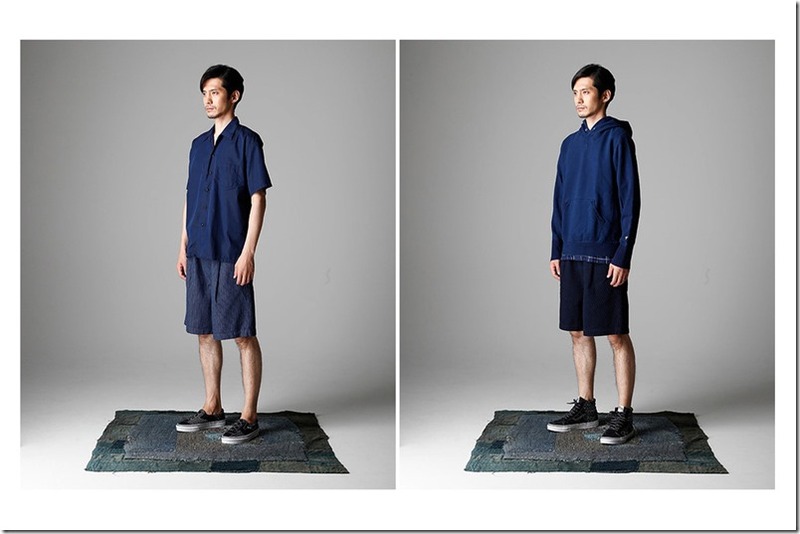 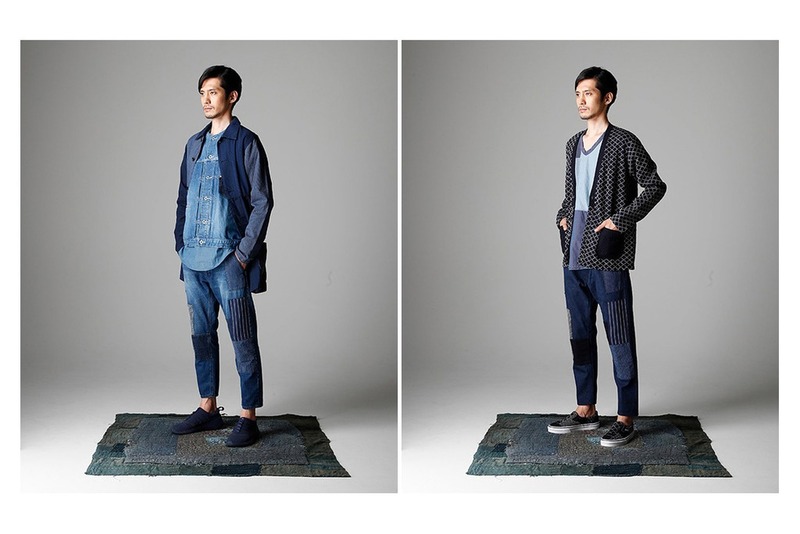 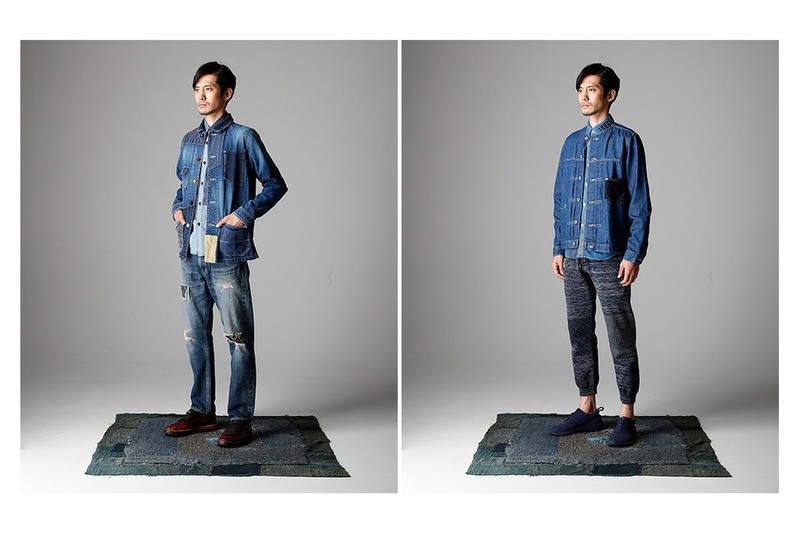 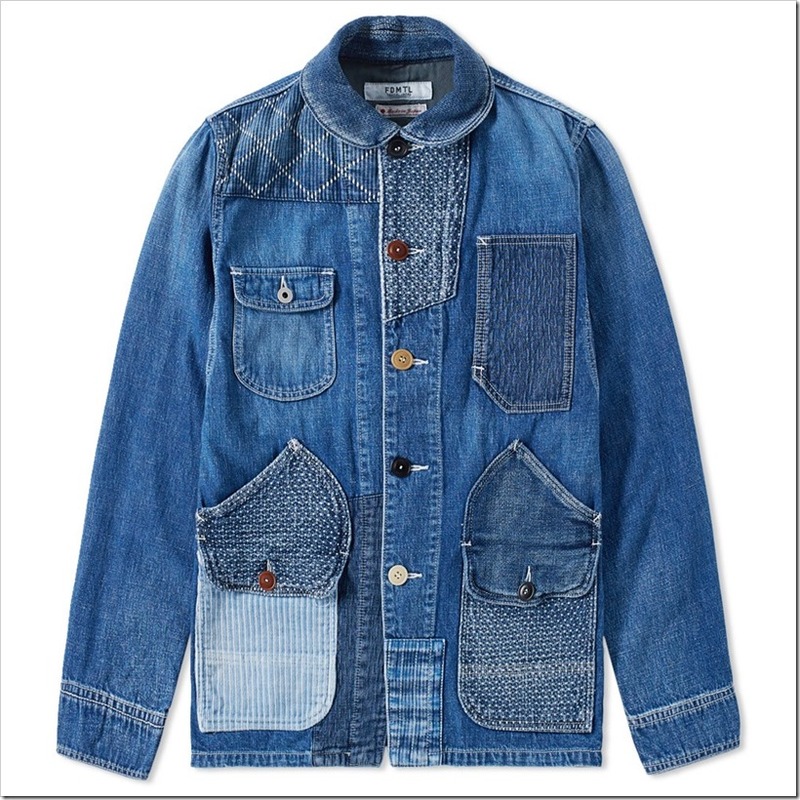 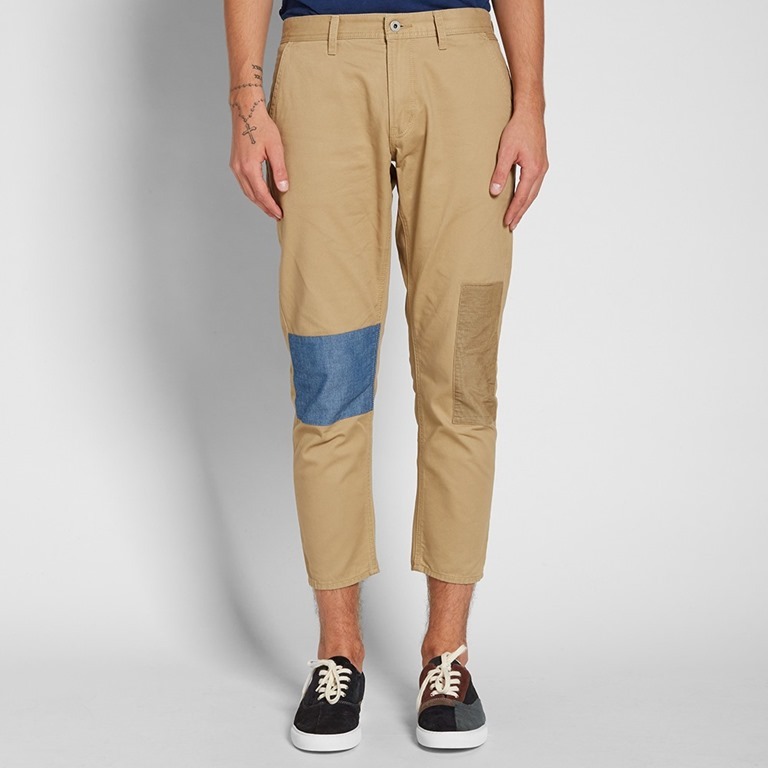 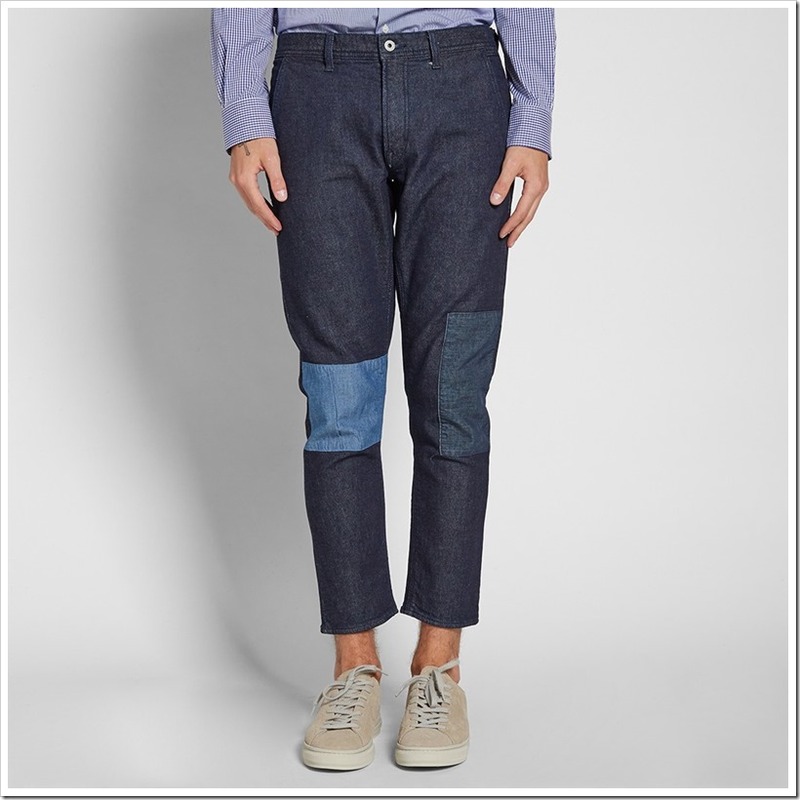 The brand continues to offer selection of patchwork pieces come to fore as the Japanese-bred imprint is apt to purvey. 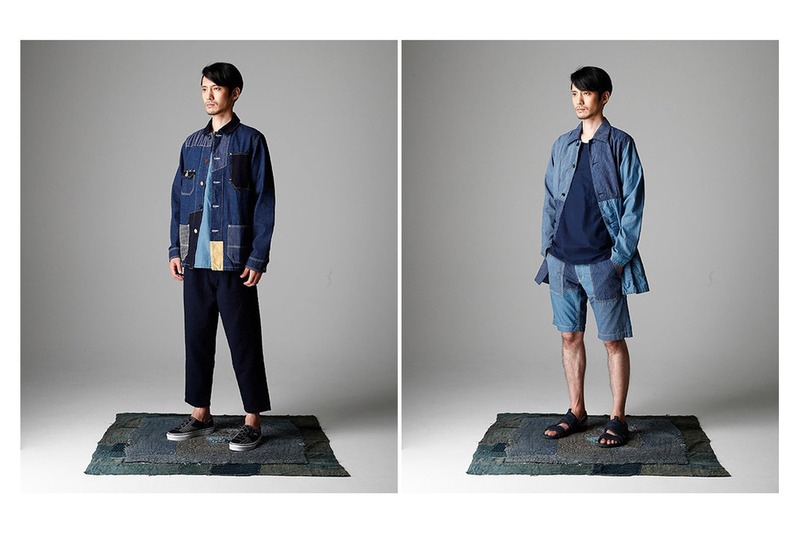 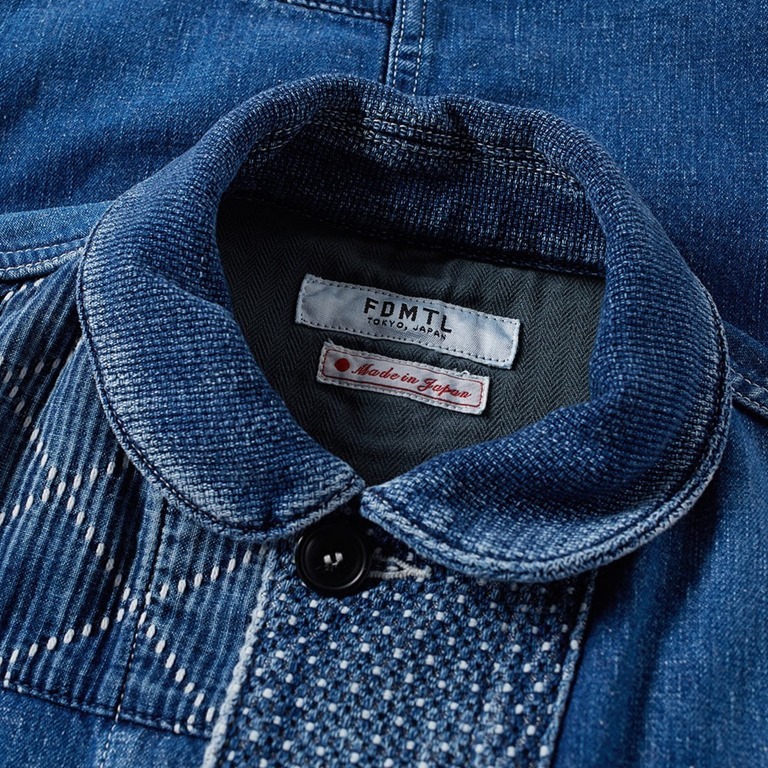 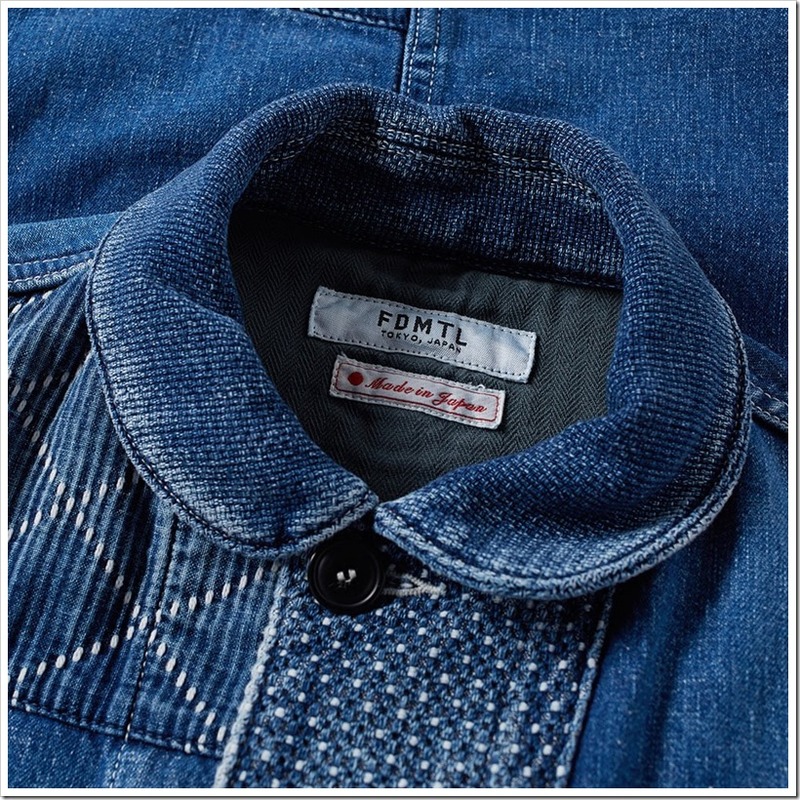 In FDMTL’s Spring/Summer 2017 collection, they continue their never ending experimental journey into denim while also including other pieces to show versatility and well-roundedness. 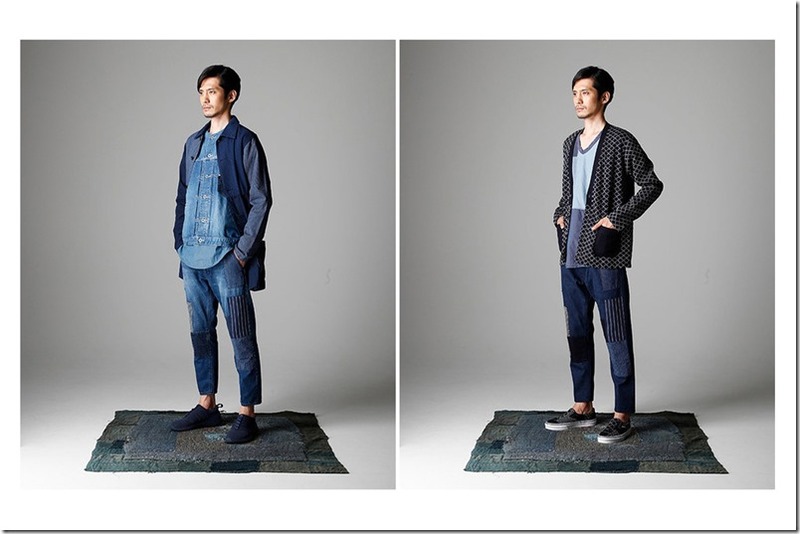 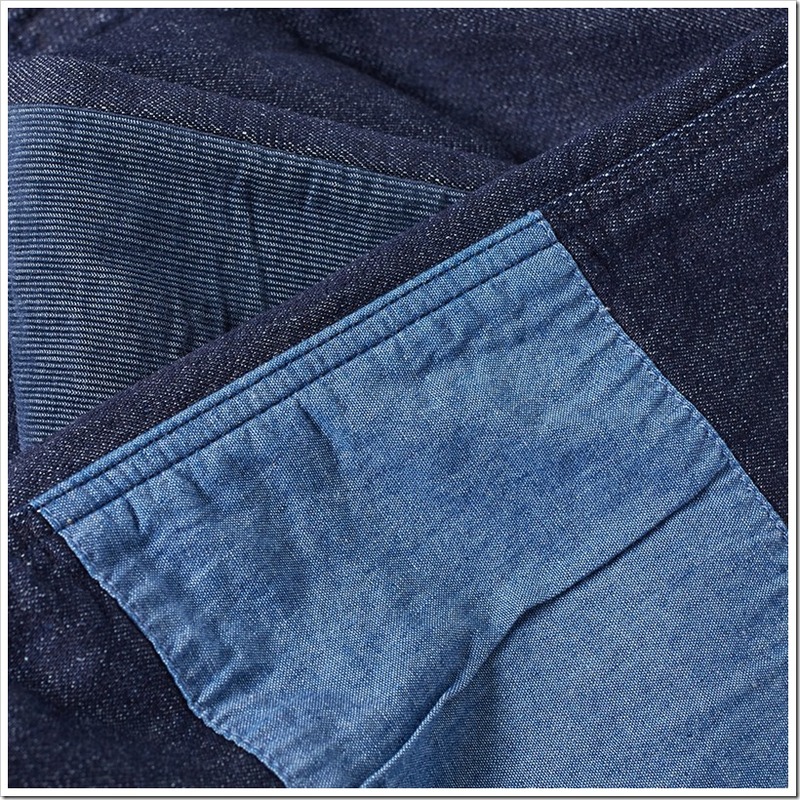 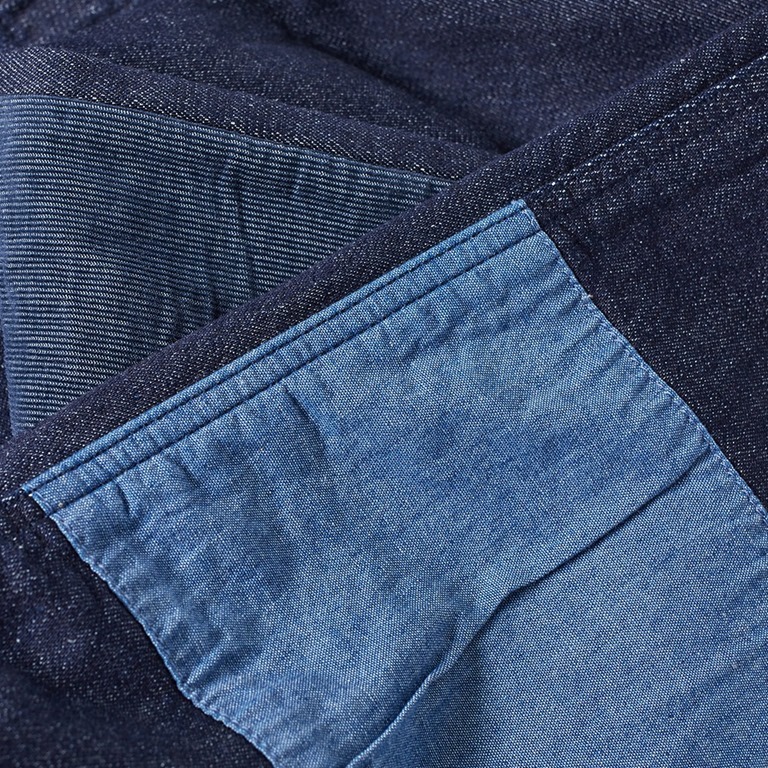 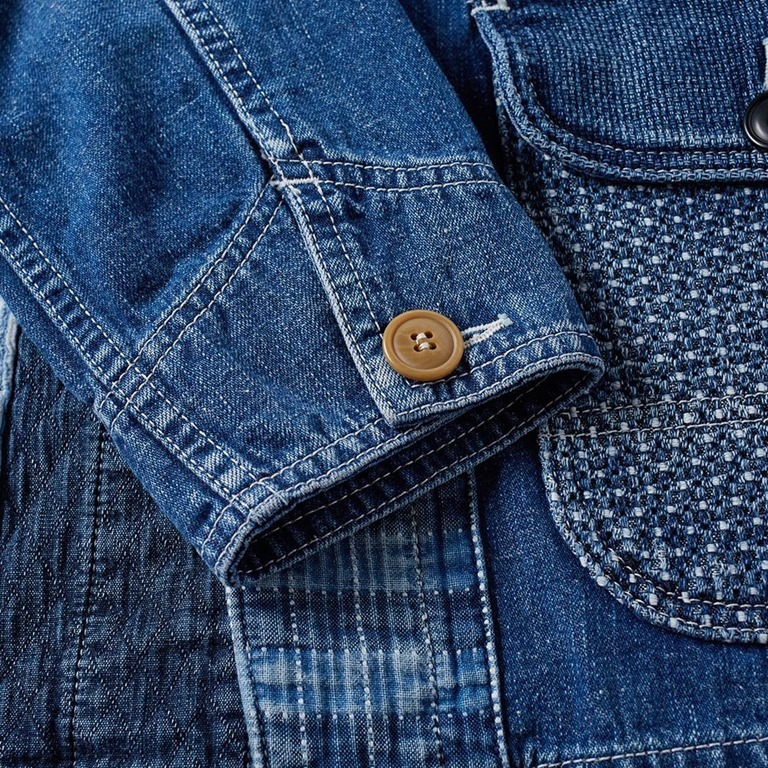 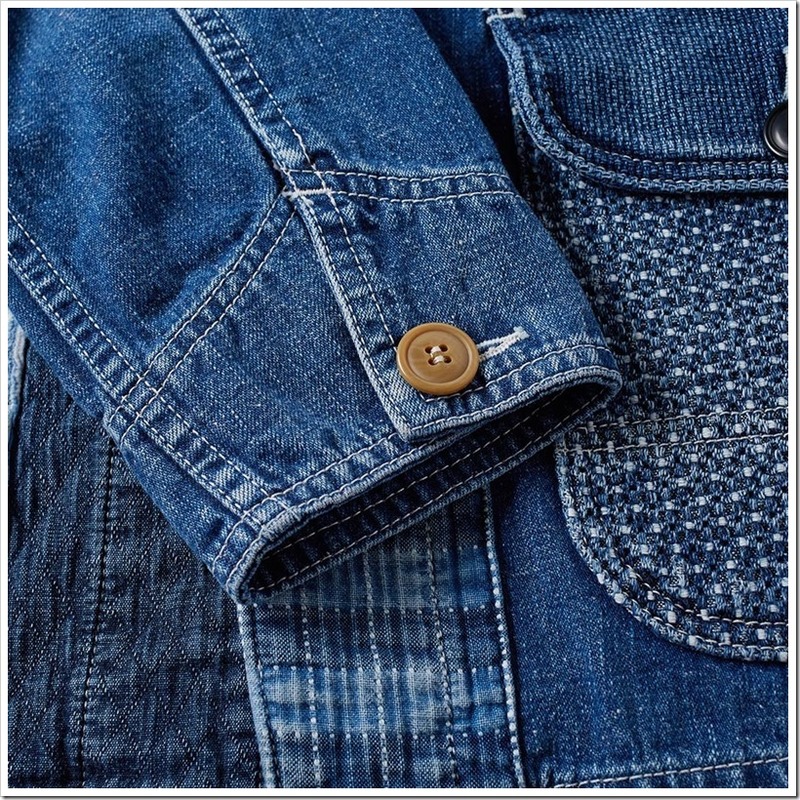 The indigo items in the collection play with beautifully executed patchwork done with a vintage feel. 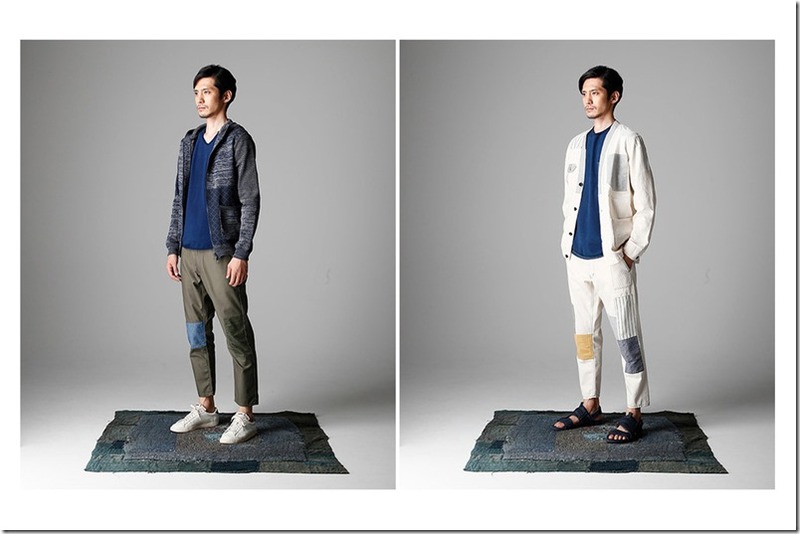 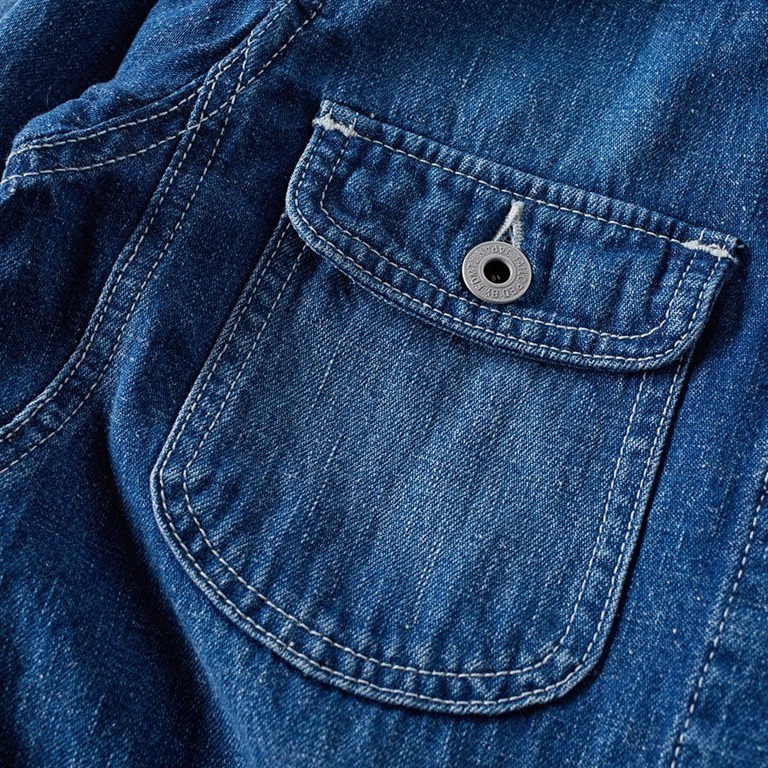 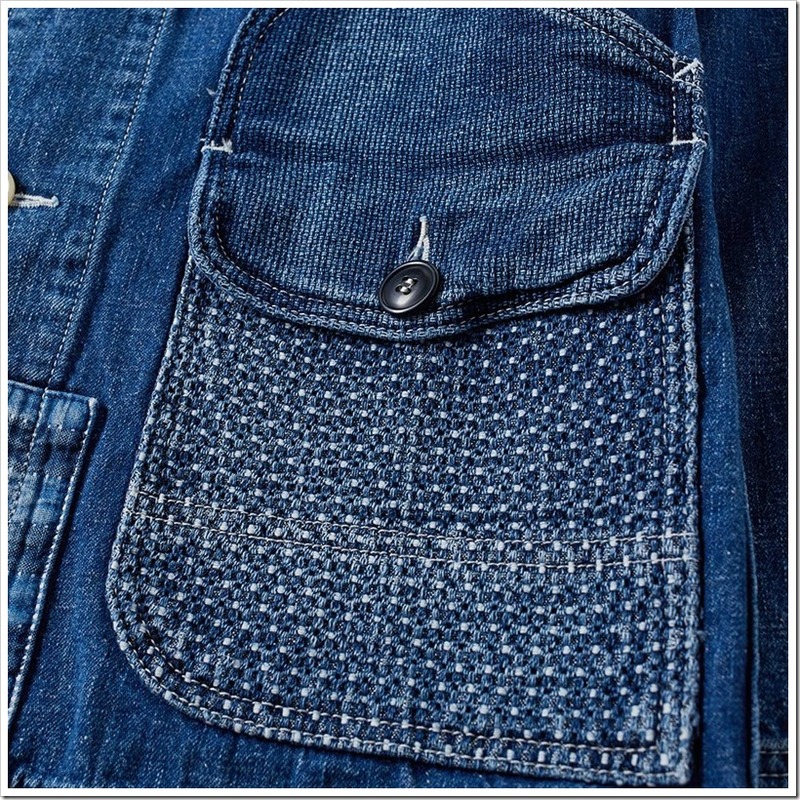 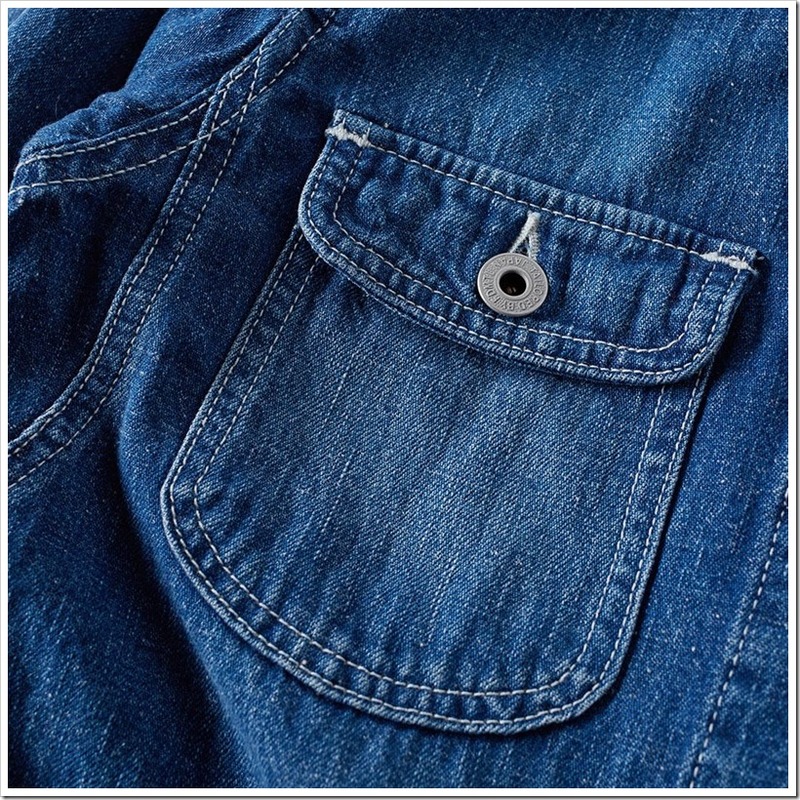 The collection also underscores a workman’s casual aesthetic which we find to be simply mouth watering.